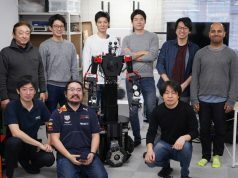 Tokyo-based Pocket Concierge, the Japanese startup offering an online restaurant reservation platform under the same name, has been fully acquired by American Express (Amex). Financial terms regarding the deal has not been disclosed. 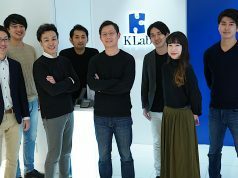 The platform was founded in March of 2013 by Kei Tokado who was has experience in the restaurant business, including time as a restaurant chef (the company’s name was Pocket Menu at the time). Based on the quality of menu and service as well as concept and their chef’s thought, more than 800 restaurants have been carefully selected according to the platform’s proprietary standards. 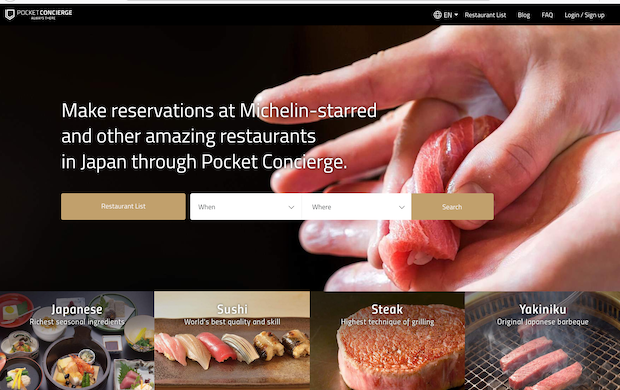 With the acquisition by Amex, Pocket Concierge will be more focused on providing their card holders with access to Japanese premium restaurants. However, even after the acquisition, the platform is expected to continue offering their existing services to anyone regardless of whether or not he/she is an Amex member. It’s not clear about how much money the company has fundraised to date. 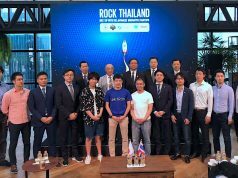 Their investors partcipating in past rounds include Adways, Allied Architects, 500 Startup Japan, Monex Ventures, iMercury Capital, Line, Nippon Venture Capital, Fuji Startup Ventures, and Isetan Mitsukoshi Innovations.